Yann Besrest-Butler will be official race photographer of the MYAU 2015. He already helped with race photography in 2011 along with Mark Gillett. In 2015 Yann will be back and once again take great pictures. If you want to see his work please check out our photo gallery. Apart from taking pictures at great adventures, Yann also likes something a bit more calm. Although, thinking about it, it’s probably just as much of an adventure … just different. Yann is a really great wedding photographer. Check out his website and you will see what I mean. So, if you are planning on getting married anytime soon or know someone who does, he is your man. Rates are without tax and breakfast is not included. Make sure you visit their bar and try the world famous Sour Toe Cocktail – after 430 miles of Yukon Quest trail it will be the grand finale of your adventure! Once again Driving Force will provide the rental vehicles for the MYAU. As is the case with hotel accommodation athletes, friends or family can get a discount. In this case it is 10%. You can make your rental car booking by emailing Nikita Hryniuk (nhryniuk@drivingforce.ca) or Roxane Pike (rpike@drivingforce.com) or call (867) 456-2277, (867) 668-2137 or booking online via www.drivingforce.ca. 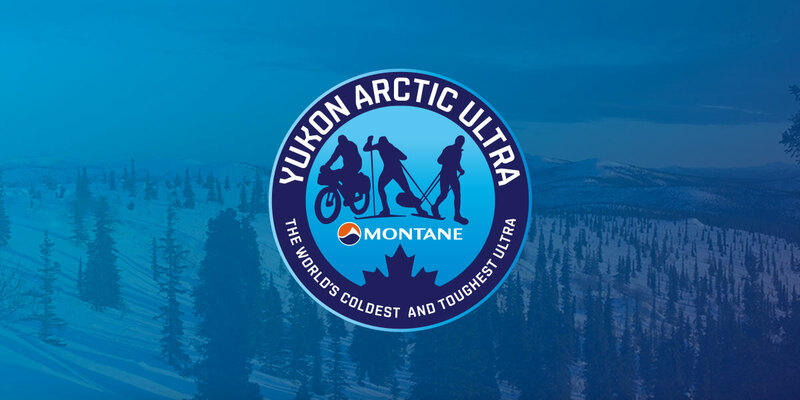 If booking online please write in the notes this is for “Montane Yukon Artic Ultra”.